Hello there! I'm studying Intellectual Property and Business, but my passion for as long as i can remember are cars. My view is that they are not just tools for transportation, but something more. I like to be aware of the world of style and manliness. I love great wine, great food, self-development and calmness. 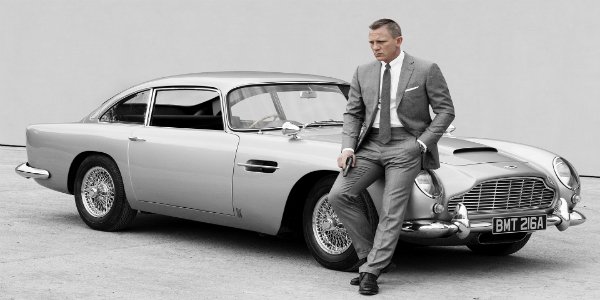 A preview of Daniel Craig's new masterpiece for the 24th movie "Spectre" and the most iconic Aston Martins in Bond movies. 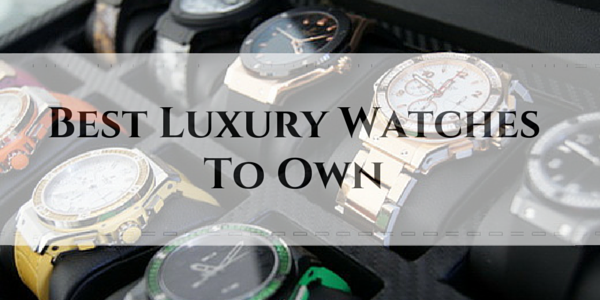 When we start talking about luxury watches, well, we really are in a world of jewels, not just mere watches. 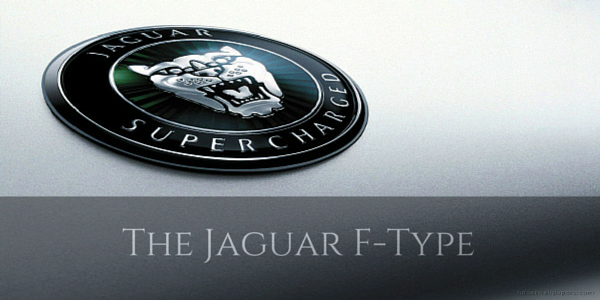 We have put up the ultimate list of luxury watches for the modern gentleman. 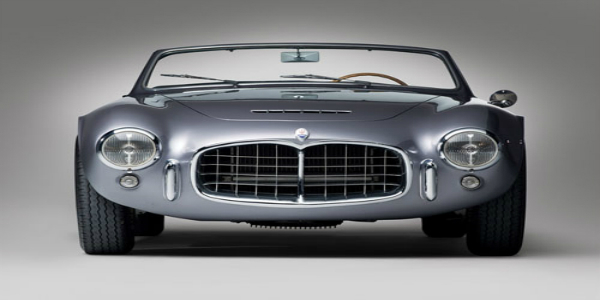 Whether you are 14 or 41, Italian sports cars are and will be on your wish list. Let's celebrate 100 years of Maserati together! 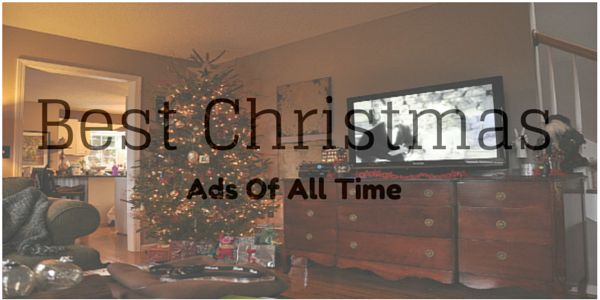 Do you like Christmas' Ads? Who doesn't? Tales of Santa Claus, talking polar bears, living snowmen, these are just a few examples of the fairy-tale world of the Christmas ads we share with you.